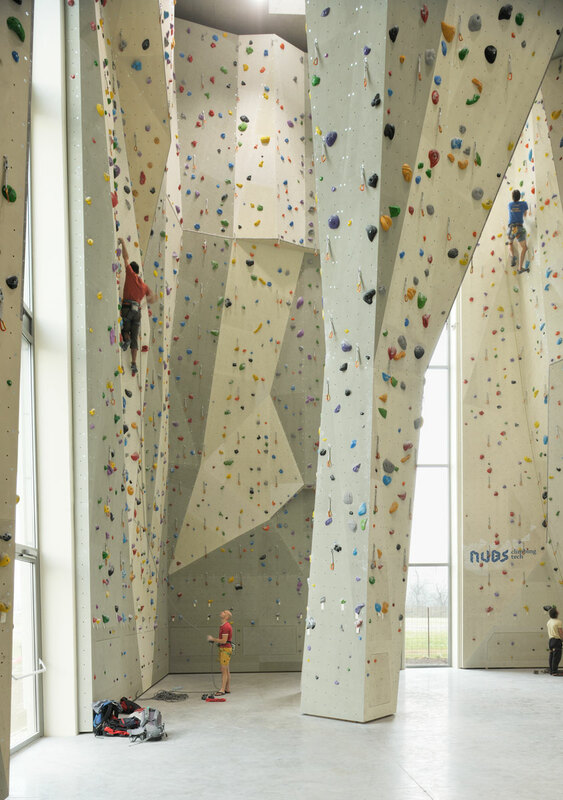 Currently the biggest climbing centre in Slovenia and the first built facility of the future Sports park Štepanjsko naselje is located directly at the Ljubljanica river. 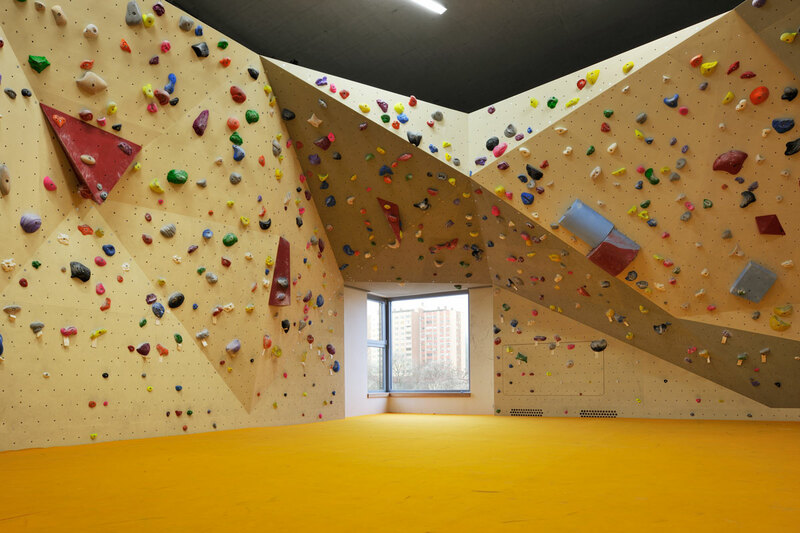 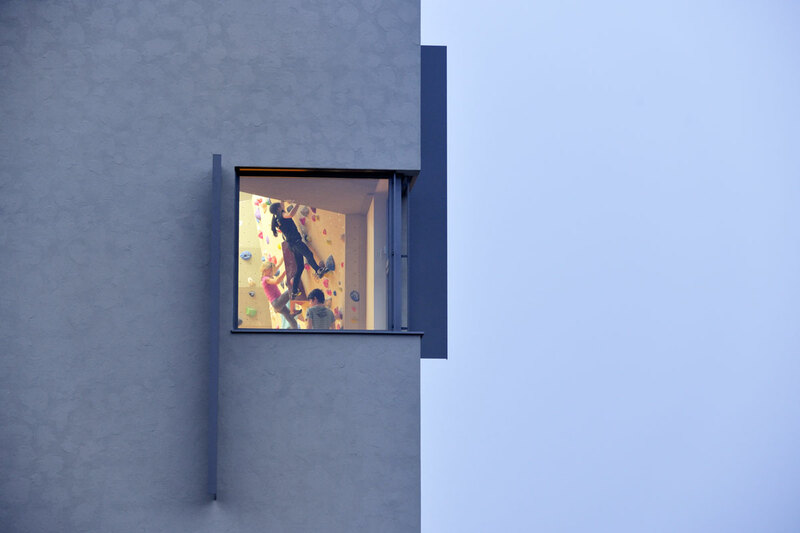 It has three climbing halls, in which climbers can practice sports climbing on high and boulder walls. 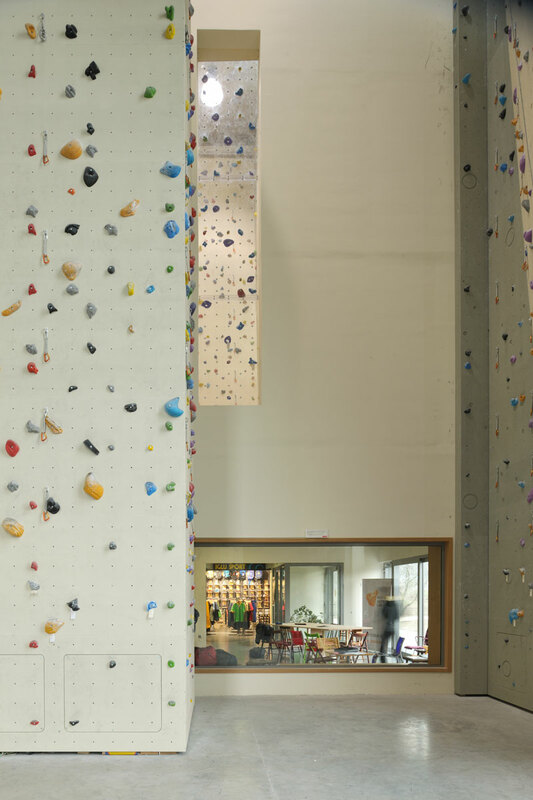 It also includes a heated hall, a sports shop and a cafe, and servicing areas. 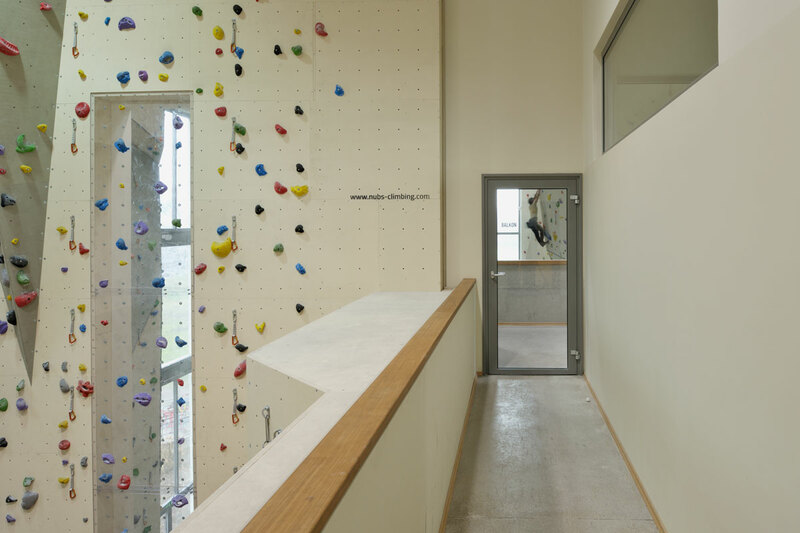 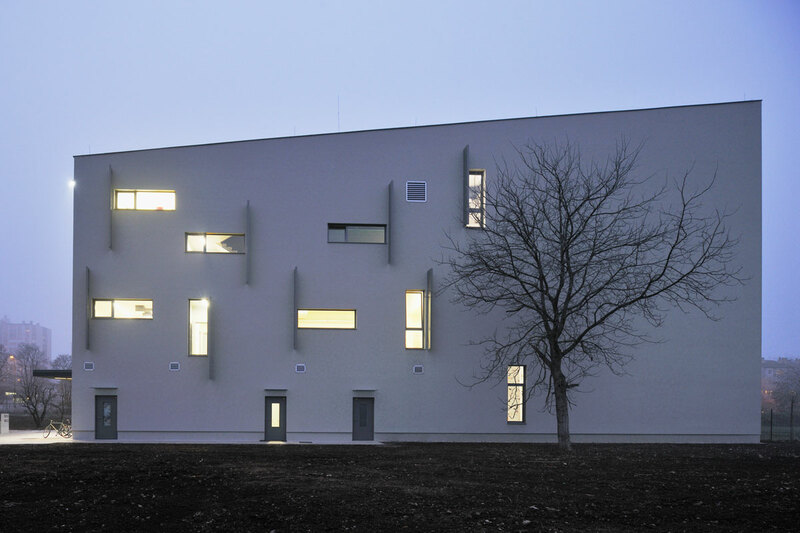 The building is a concrete monolith with an inclined roof in longitudinal direction. 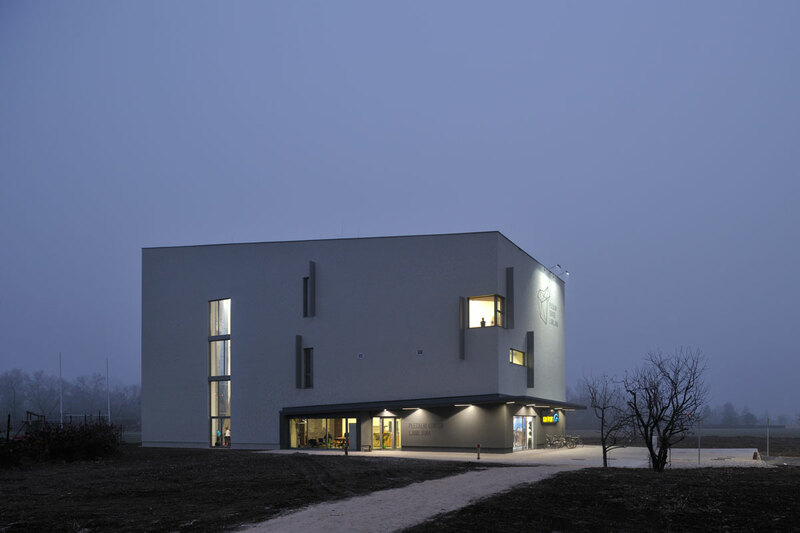 Ground plan dimensions: 37.25 x 14.40 m, heights 14.10 – 18.00 m.